we want to welcome you to the 47th World Congress of Surgery of the International Society of Surgery (ISS) which will take place August 13-17 in Basel, Switzerland. Basel is a lovely city, commonly considered the cultural center of Switzerland. The city is situated at the border with Germany and France, therefore very easily reachable from any part of the world through the Zurich international Airport which is connected by train to the city. 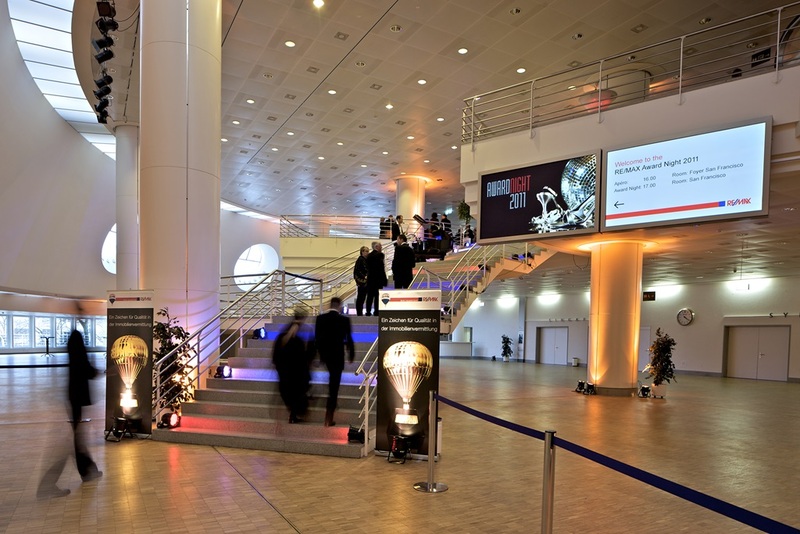 Basel has a modern and efficient convention center which has already hosted many important meetings. After the challenges of the 2011 meeting in Yokohama (Fukushima nuclear disaster) and of the 2015 meeting in Bangkok (terrorism), we do expect a safe 2017 meeting, considering the strong and stable economic and political situation in Switzerland. In addition to the 6 Collective Member Societies (ASAP, BSI, IAES, IASMEN, IATSIC, ISDS) we envision a robust participation of European Surgical Associations and a state of the art scientific program. I would like to stress that along the goal of a successful and scientifically sound congress, the focus of the ISS will be on the new generation of surgeons who represent the work force of the future. Special membership and congress fees will be available for medical students, residents and fellows. The ISS foundation will support the participation of surgeons from low income countries through travelling grants. Similar grants are also sponsored by the participating societies. Awards will be given to the best presentations by trainees. In collaboration with the Association of Academic Surgery and the World Journal of Surgery, the ISS will sponsor a Career Advancement Course and a Writer’s Course, hoping to replicate the participation and the success of similar activities in Helsinki in 2013 and in Bangkok in 2015. The congress webpage WCS2017.org will keep you updated about the meeting. See you in Basel.